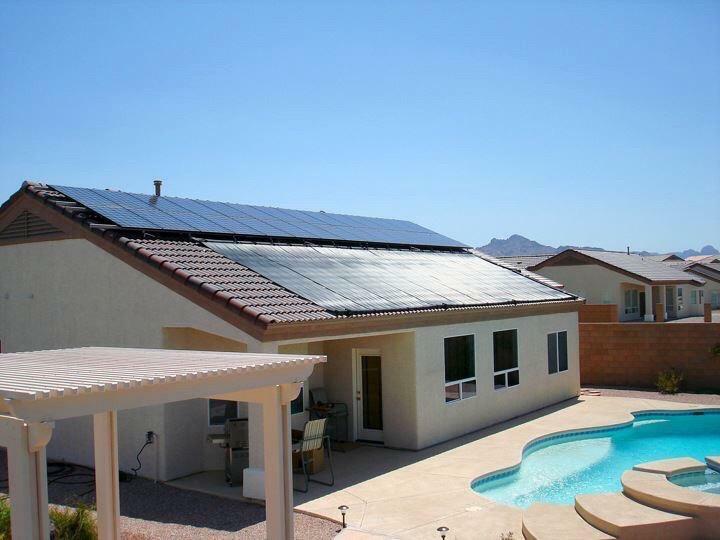 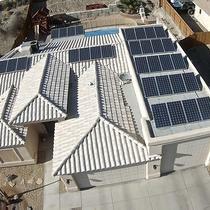 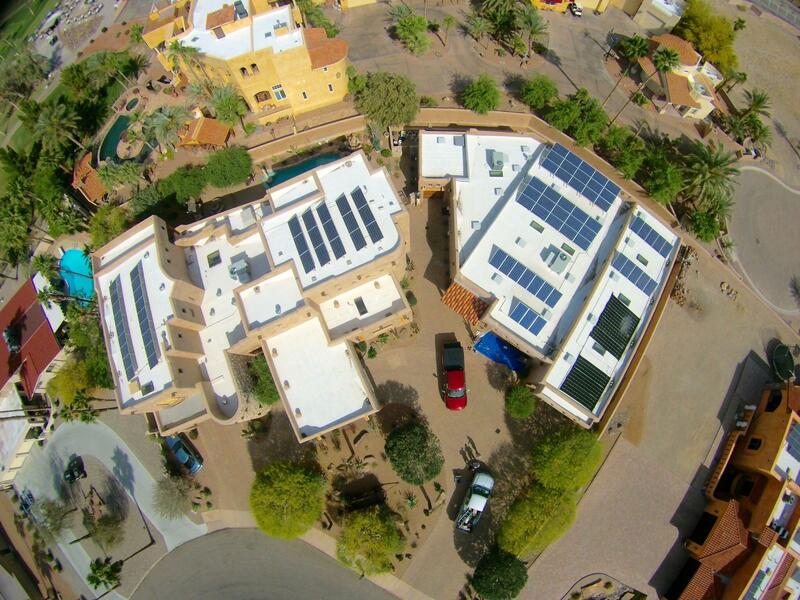 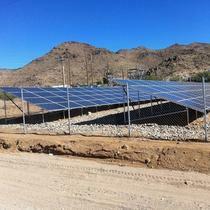 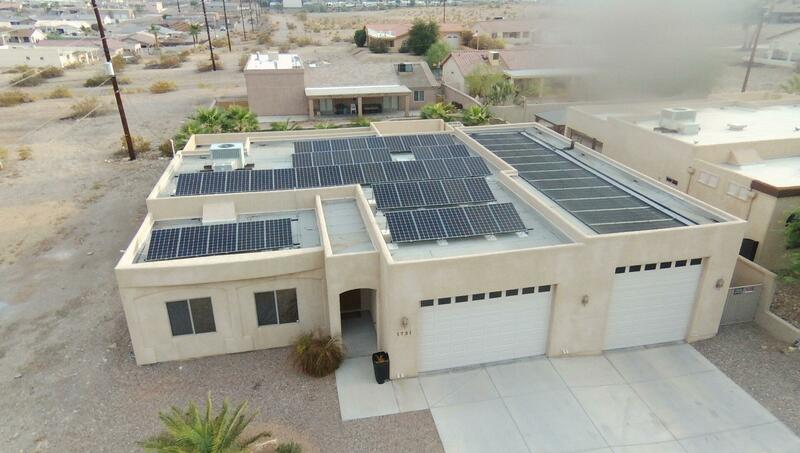 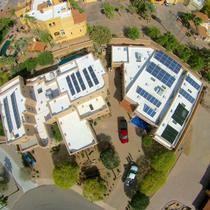 Mohave Solar is a Complete Solar Design and Installation Company. 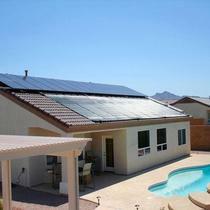 From Swimming Pool Solar to Solar Power for your house or Water Heater, we can design a system to suite your needs. 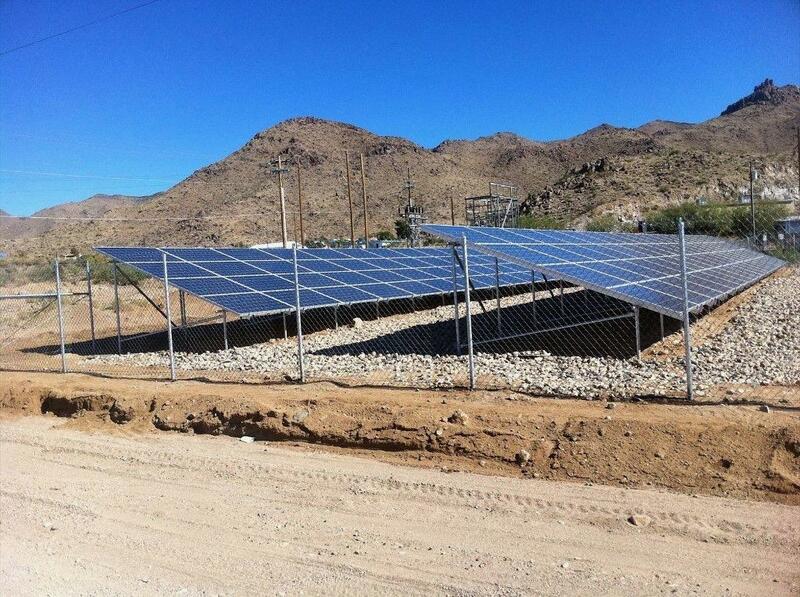 We are locally owned and operated from Lake Havasu City, Arizona. 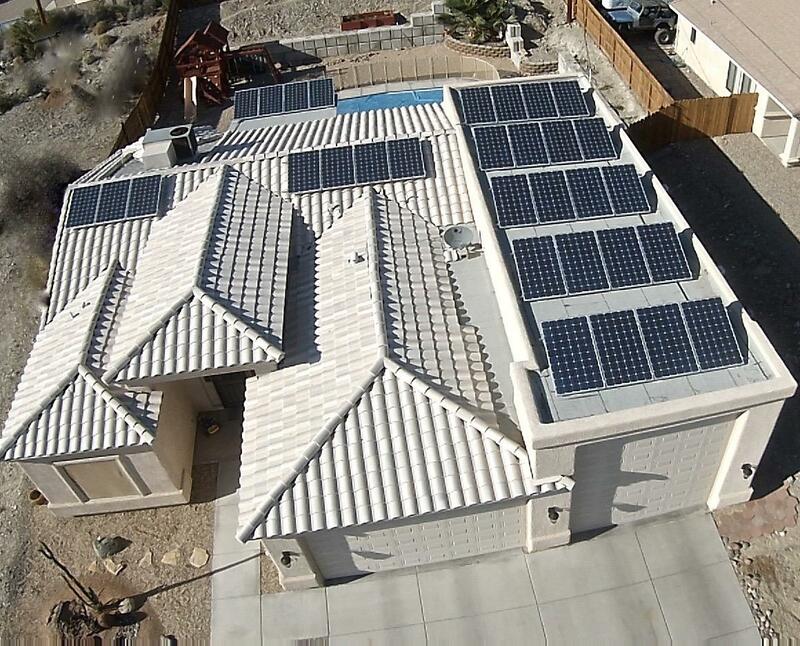 Our design and installation team has over twenty years of experience and have thousands of satisfied customers. 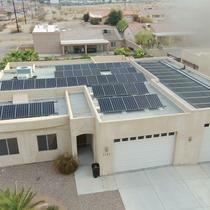 We take pride in our work and are licensed bonded and insured .